Ratha Chaupoly and Ben Daitz are the co-founders of Num Pang, NYC's hippest Cambodian sandwich shop. When they're not whipping up fresh sandwiches, they're scouring the city in search of the freshest street style. (You know they're fly guys if you've seen the walls of their restaurants.) The NY-natives share a recipe from their new cookbook (Num Pang picnic, anyone?) 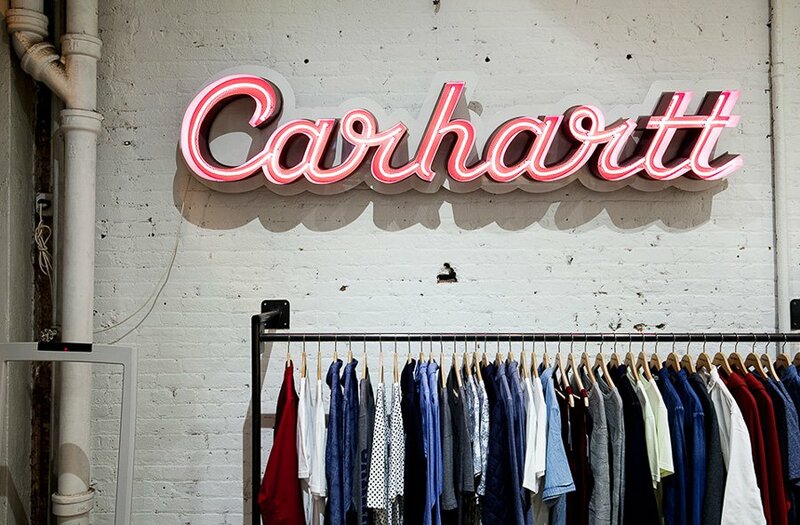 and a list of their favorite shopping haunts. 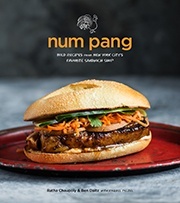 Buy Num Pang: Bold Recipes from New York City's Favorite Sandwich Shop by Ratha Chaupoly and Ben Daitz. Ben and Ratha are the co-founders of Num Pang, a Cambodian sandwich shop in New York City. You can follow them on Facebook, Twitter, and Instagram. They travel for the flavors.